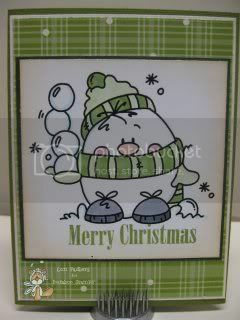 How cute is this adorable Eggbert Winter image? You can get him for yourself over at the Bugaboo store by clicking on his name. Since it's Oldie but Goody Thursday at Bugaboo Stamps, you can head over to the Catch the Bug Blog to see all the OBGs that the DT wants to show you today. You're sure to find some new favorites.